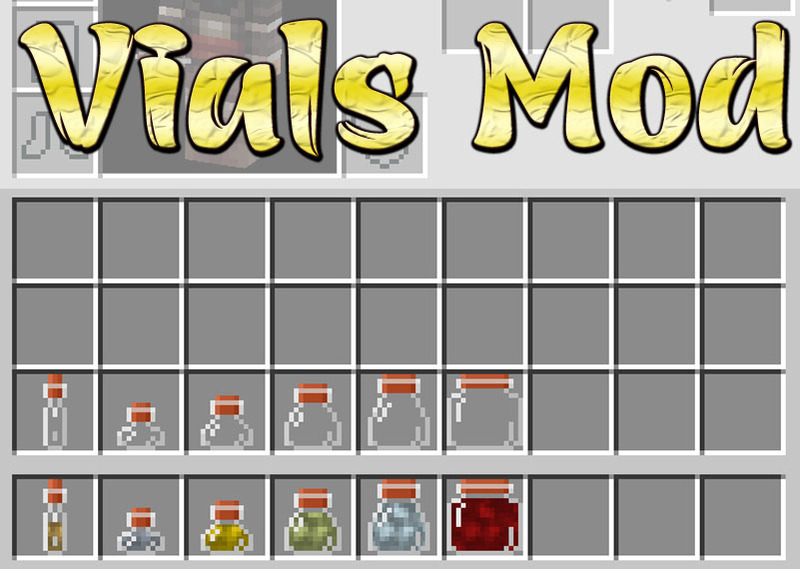 Vials Mod 1.12.2/1.11.2 adds Tinker’s Construct sized fluid containers. Vials are available in the sizes to contain fluids in the size from one nugget to one block. These can easily be used to transfer liquids from tanks or similar fluid storage systems to the Smeltery in exactly the amounts that are needed. 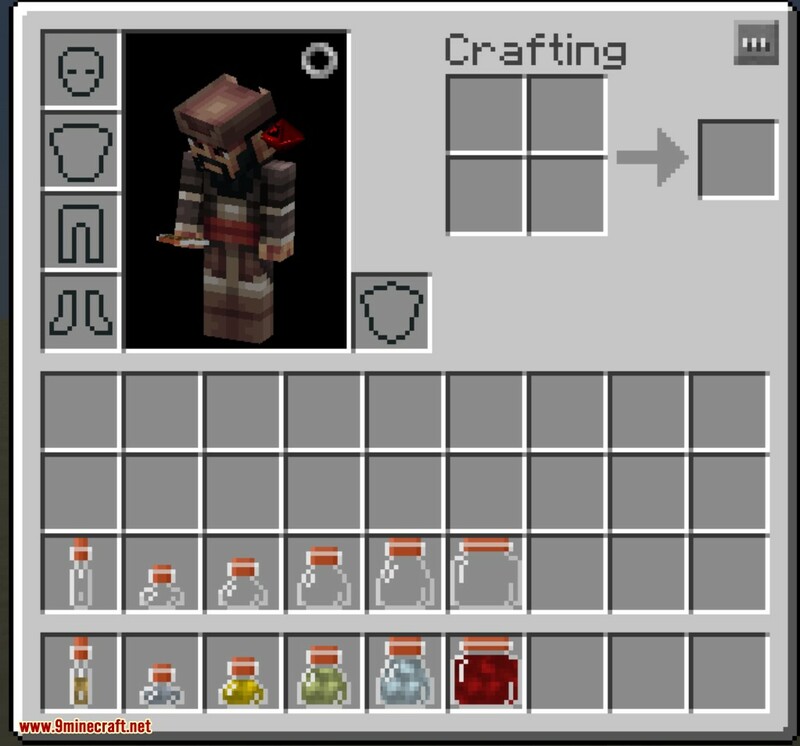 Have you ever wanted to easily transfer fixed amount of liquids from your machines to the Smeltery and back? This mod is for you. Make sure you have already installed Minecraft Forge and Tinkers’ Construct Mod.